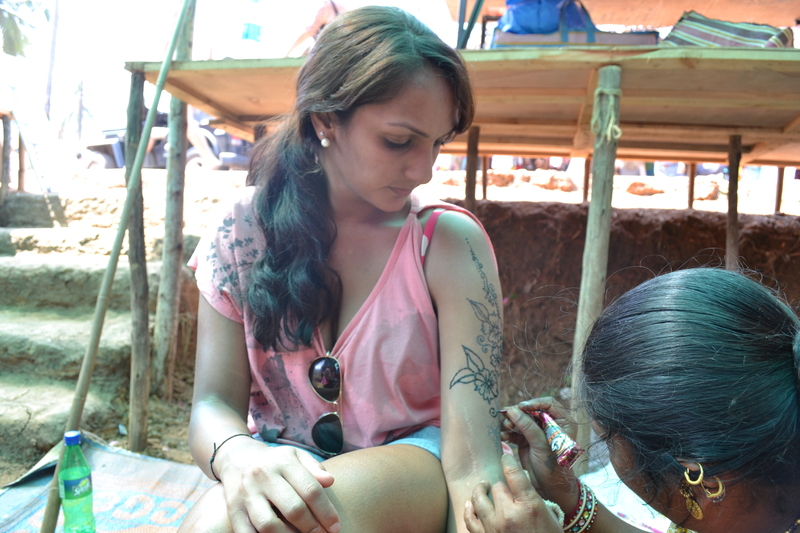 Nope, I didn’t fall in love in Goa. It is a line from the Bollywood movie Rangeela before they depart to shoot a movie in Goa and Jackie is in love with Urmila). 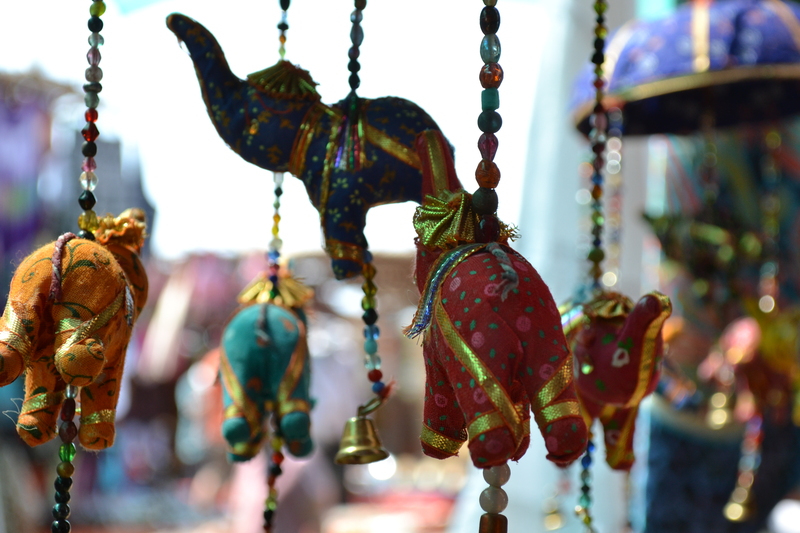 But I had fallen in love with Goa. As soon as we walked out of Dabolim airport from the pollution of Mumbai to the fresh, cloudless skies of Goa it appeared a place of beauty. 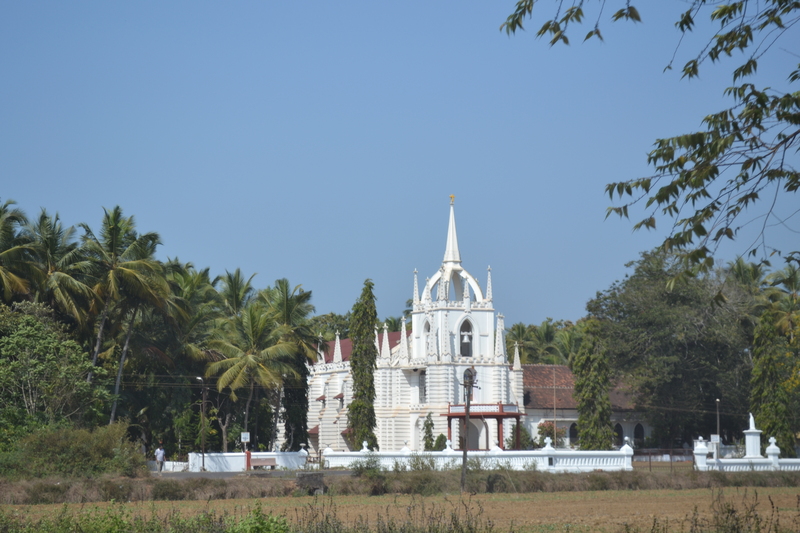 On the drive to South Goa to Arossim Beach to the Park Hyatt I took in the fresh smells, greenery and laid back way of life. We reached our hotel and it was just a purely beautiful tranquil haven of lusciousness. The hotel had an Ayurvedic spa where I had a Shirodhara massage, the hotel offered yoga classes every morning at 9am but I was never up early enough, a serene private beach with various water activities, the hotel itself had gorgeous scenery with lots of palm trees, bridges, fountains, Portuguese design and lovely friendly staff. We arrived Tuesday and just chilled out and explored the hotel which was huge! We were entertained by a lovely 4 piece band that in the evening on our request played Hindi songs which the lead man, a stocky fellow, said they hadn’t done for 2 years. 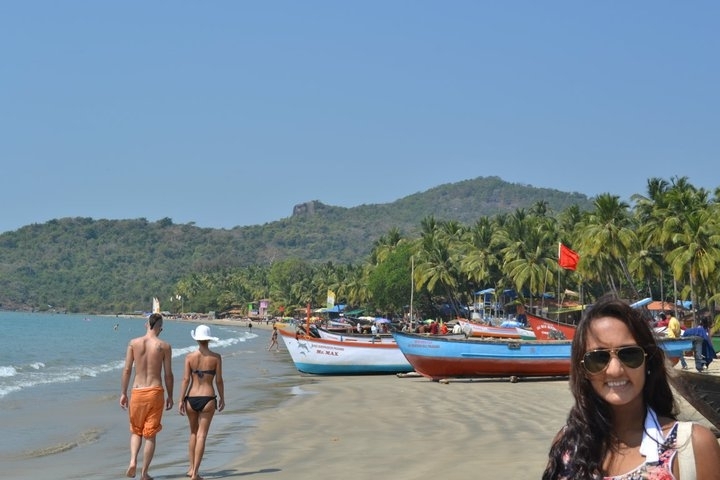 Another place we visited was Palolem Beach which was further south from Arossim. Palolem Beautiful tropical beach with some cute shops and lots of greenery. Warm waters from which the salt smoothed my skin right down. This was probably where I caught the most of my suntan. It can only be viewed by pictures which I have posted below. When I was philandering in the waters immersing my hair in the waters and enjoying myself a little too much a hippy man swimming nearby started laughing or maybe he just fancied me in my white Marilyn Monroe style swimsuit. In the evening Frances the taxi driver made another restaurant recommendation. Pentagons was a partly outdoor restaurant which served the most tastiest Butter Chicken…delish! 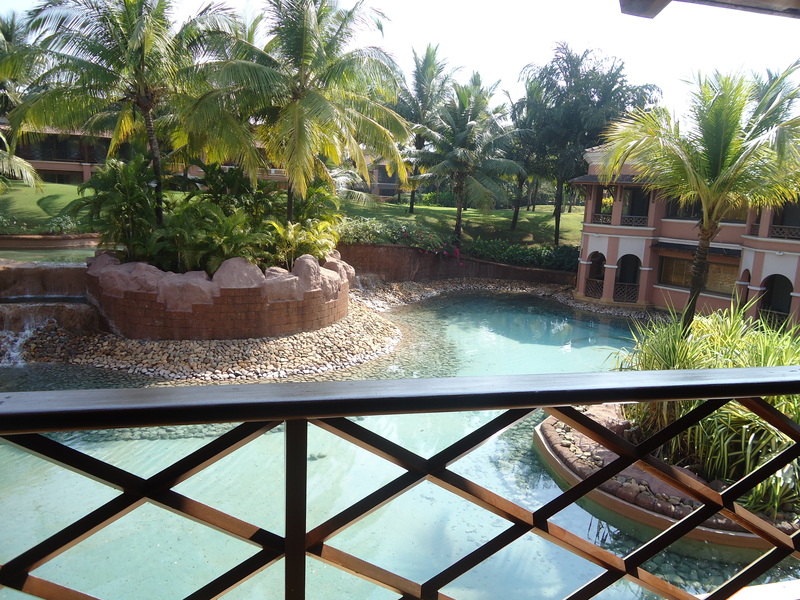 All in all Goa was a haven of tranquillity, people were laid back in their lifestyles, and no one appeared to worry too much and would go out of their way to do anything for you. A beautiful place with beautiful people.